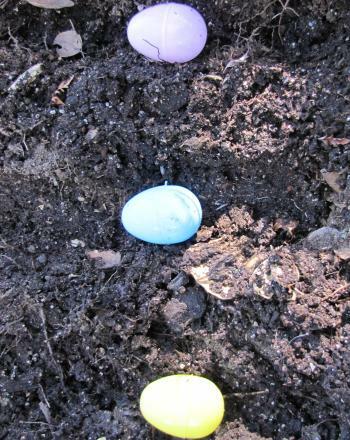 As Easter approaches, it's nice to put out a few decorations that emphasize the beauty and freshness of spring. 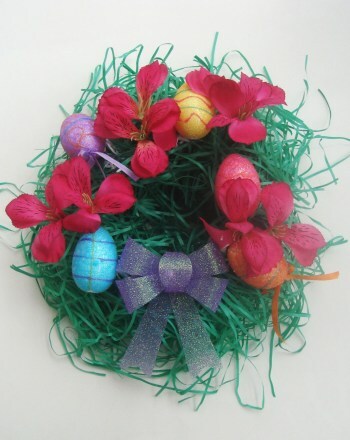 Add to your Easter decorations by making a colorful Easter wreath. The best part of this project is that it's something you and your child can do together. Afterward, you can proudly show off your combined efforts by hanging the wreath up for all to see. 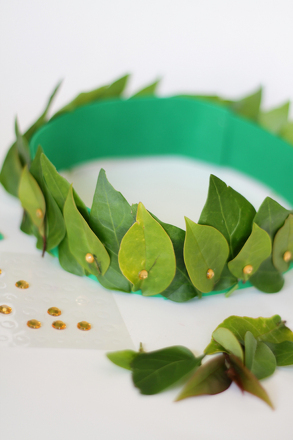 Use the hot glue gun to cover the front and sides of the plant foam shape with glue. This step is just for you! Attach the Easter grass onto the foam shape so it's completely covered. Have your child place a heavy book on top. Let it sit overnight. 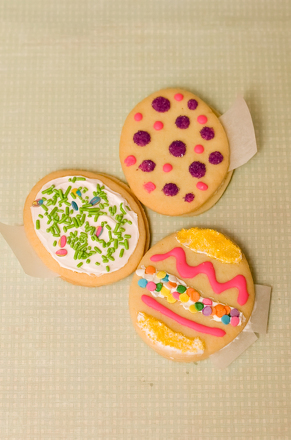 Use the hot glue gun to attach Easter egg embellishments onto the top of the Easter grass. Glue faux flowers in between the embellishments. Put glue on the back of a pastel-colored bow, and then have your child place it on the bottom centre of the wreath shape. Let the Easter wreath sit overnight to dry. 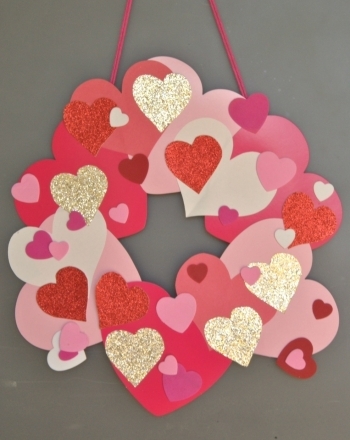 Attach a wreath hook, or ribbon. Have your child help you hang the wreath up on the front door or anywhere else that could use a touch of Easter loveliness.